Subvert Central The News Channel What's Happening? 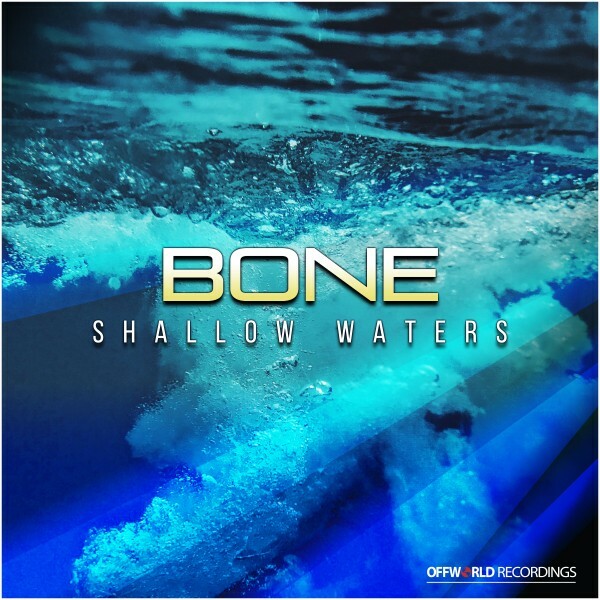 Bone - Shallow Waters Ep (Offworld061) out now! himself as talented multi genre artist with support on a recent darker ep from the likes of Noisia, Friction & Amoss. We present a great 4 track ep from him for his Offworld release. Title track 'Shallow Waters' opens the ep featuring the lovely vocal talents of 'Snowflake'. Strong beats, a powerful bass and a haunting vocal sit atop deep atmospheres.